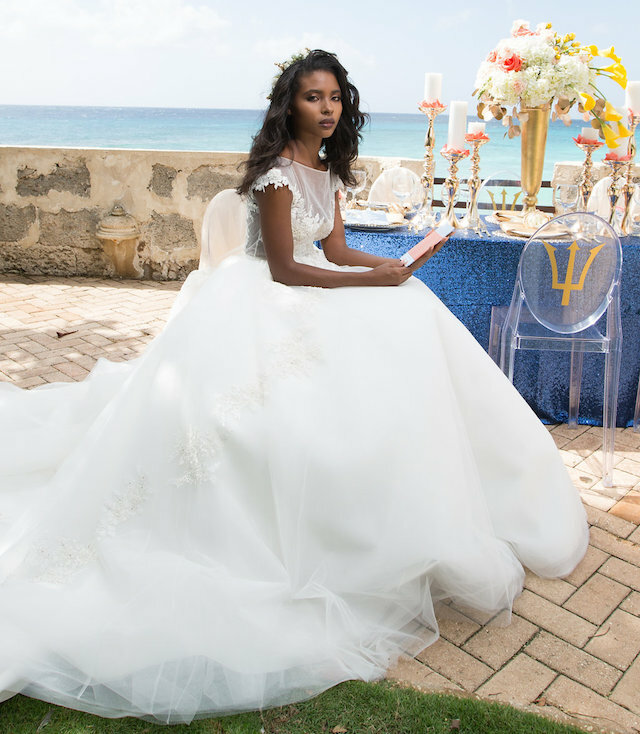 Kosibah is proud to have been featured on the Summer 2017 Munaluchi bride issue by way of the beautiful dress we designed for Julanna’s Wedding. Posted in Events, Ideas and Inspirations, Ideas and Inspirations, Real WeddingsTagged bridal gowns, Cape Town wedding, couture, Couture Bridal, Couture bridal gown, couture wedding dresses, custom bridalwear, destination weddings, Kosibah, lake como wedding, luxury bridal, New York bridal designer, New York couture designer, New York wedding dress designer, Nigerian bride, santorini wedding, Wedding dresses, wedding inspiration8 Comments on Top 5 Kosibah Destination Brides for 2016. Posted in Real WeddingsTagged bridal dress, bridal gown, bridal inspiration, Couture bridal gown, Couture wedding dress, custom wedding dress custom bridal gown, Kosibah, Kosibah Real Bride, London Bridal Designer, Nigerian wedding, nyc bridal designer, wedding dress, wedding gown, Yemi KosibahLeave a Comment on Kosibah Real Bride’s Ruby’s sumptuous wedding. 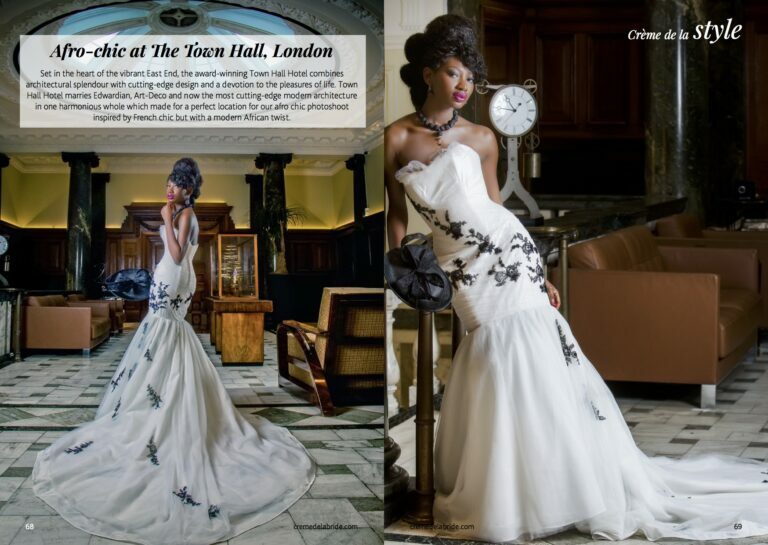 Posted in Events, Ideas and Inspirations, Real WeddingsTagged #TeamSAS2015, bridal gown with sleeves, cathedral train, Couture bridal gown, Couture wedding dress, Fishtail bridal gown, Kosibah, Kosibah Real Bride, London wedding, Nigerian wedding, Yemi Kosibah, Yemi Osunkoya, YemiKosibah4 Comments on Kosibah Real Bride Simisola. Posted in Real WeddingsTagged Asian Bride, bespoke bridal gown, bridal inspiration, Couture wedding dress, Kosibah, Kosibah Real Bride, Leez Priory, Munaluchi Coterie, Yemi Kosibah, Yemi OsunkoyaLeave a Comment on Kosibah Real Bride Yve. Kosibah Real Bride Asia- A couture Nikai bridal gown. Posted in Real WeddingsTagged couture, couture bridalwear, couture eveningwear, Kosibah, Lace gown, London Bridal Designer, Muslim Bride, Nikai wedding dress, Yemi Kosibah, Yemi Osunkoya, YemiKosibahLeave a Comment on Kosibah Real Bride Asia- A couture Nikai bridal gown.